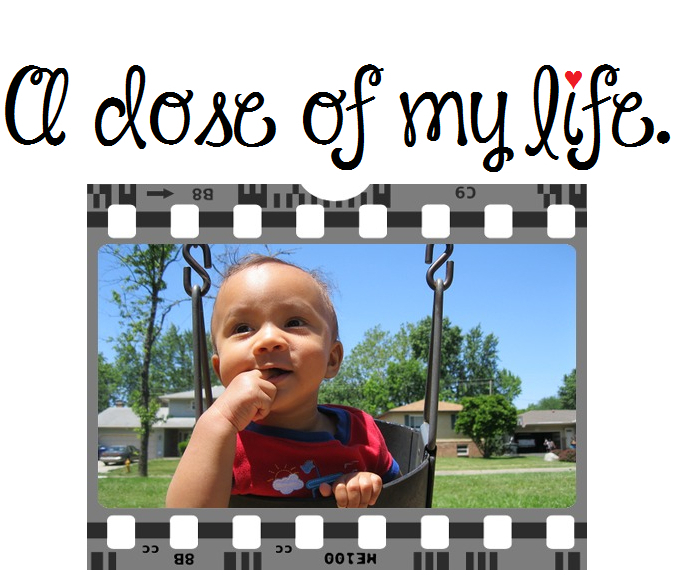 grace | A dose of my life. Love with an open heart. Today’s Affirmation: I don’t want to live my life with the risk that I may have not loved enough, or showed enough grace. Stop underestimating yourself. Today’s Affirmation: I follow the path of least resistance. My life is filled with ease, grace, and joy. Be the type of person you want to meet. Today’s Affirmation: I radiate beauty, charm, and grace.